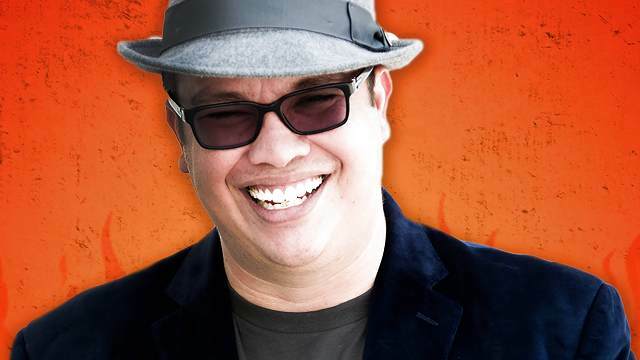 Franco Escamilla – the singer and comedian whose fierce, biting humor has earned him the nickname El Amo del Sarcasmo (The Master of Sarcasm) – is making his debut performance at Reno’s Grand Theatre. Born in Cuautla, Mexico, Escamilla studied at the Monterrey College of Music and Dance before embarking on a career in comedy. Building a loyal audience on his YouTube channel, soon he was hosting a comedy chat show, recording an album, and appearing in his own Comedy Central special. Drawing from real-life experiences, Escamilla’s hilarious observations of the people and world around him always hit their mark. Don’t miss the one and only Franco Escamilla at Grand Sierra Resort!